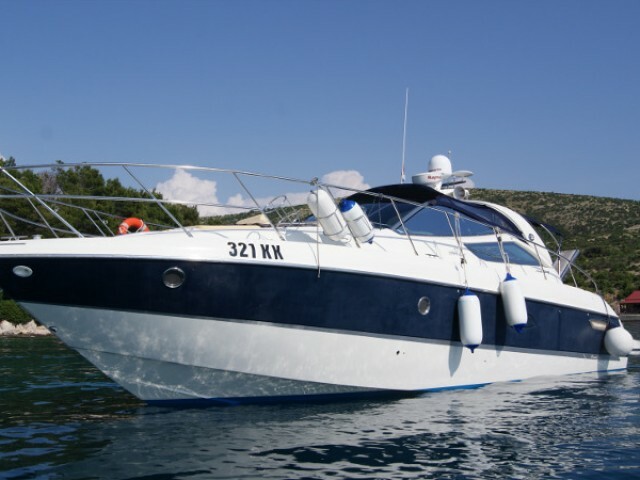 Sailica offers the rental yachts on Krk. 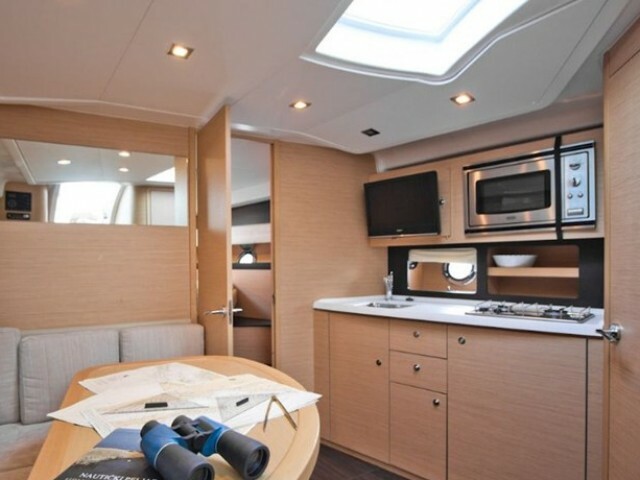 We have catamarans, sailing, and motor yachts. 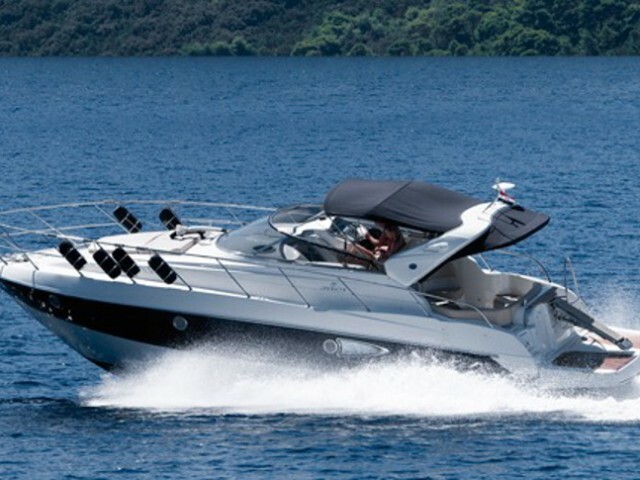 Discounts are possible in cases of the early booking or the last-minute yacht leasing on Krk. Krk is the largest island in the Adriatic Sea. It is located in Kvarner Bay. In the island capital, there is a harbor with the berths, protected from all the winds, except the southern ones. However, they blow rarely. Eastwards, the largest Croatian marina Punat is situated. 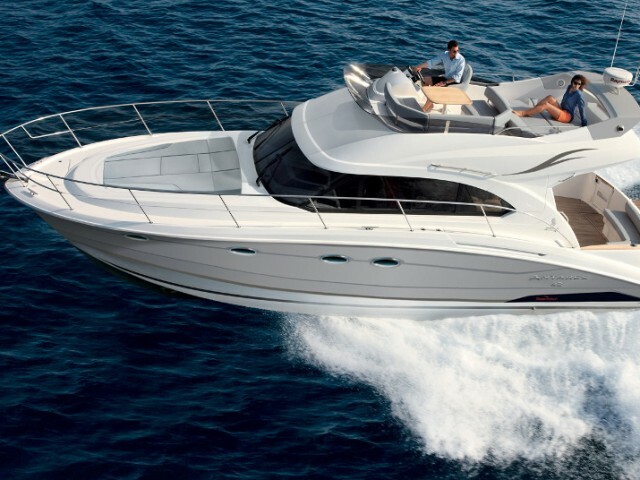 It welcomes 800 rental yachts. Along the coast, there are many smaller ports and anchorages but without any service available. There is an international airport, that inspires those who want to lease a yacht on Krk, still, it has a direct connection with few European countries. 120 km apart, on the mainland, there is the Pula Airport. The island is connected with the mainland by a gigantic bridge. So, it is easy to get from the Pula Airport to Krk by rented car, by taxi or by bus. On the island, there are five yacht clubs where one could hire a yacht for an hour, for a day or upgrade the skipper skills and after it, take part in a regatta. For example, The International Croatia Cup cruiser regatta, The Krk regatta, Krk’s sails, The Kup Dubasnice cruiser sailor’s regatta. 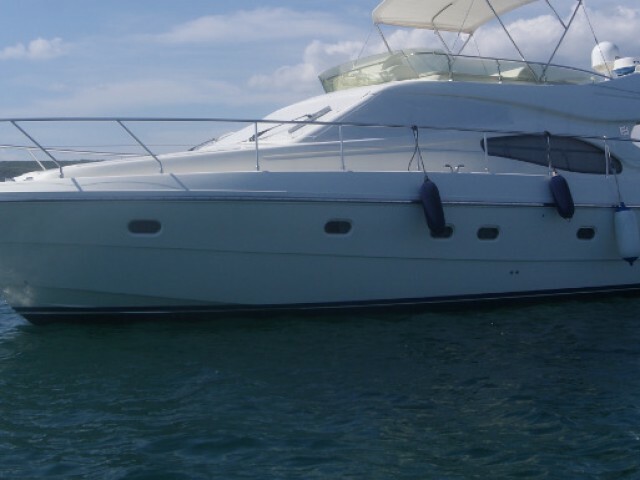 If you charter a yacht with a skipper, his services are paid separately, the price of renting a yacht does not include this point. 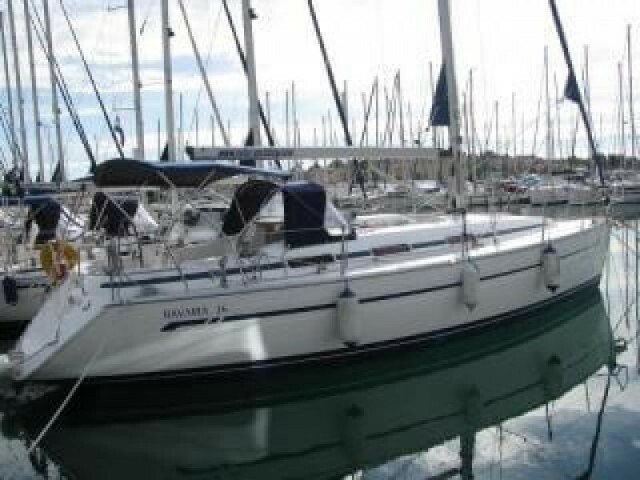 An experienced skipper will offer an elaborate route for a yacht trip in Northern Croatia. Krk — Lošinj — Pula — Medulin Bay — Rasa Bay — Cres — Opatija — Krk. We will help you to arrange the vacation. 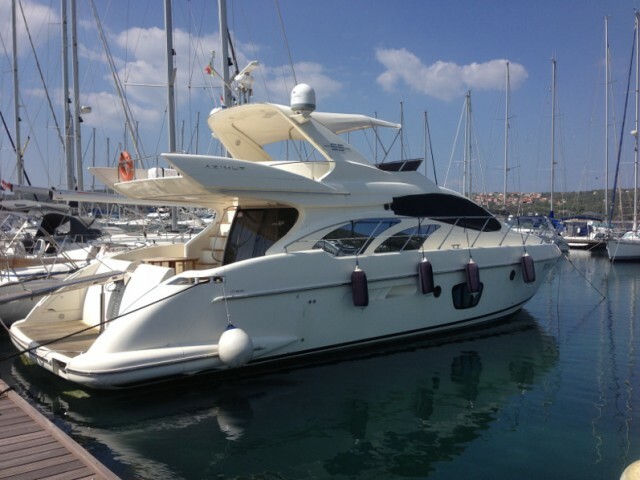 Leave a request for a charter yacht on Krk in the Sailica app or on the site. So, our consultants will be able to contact you and discuss the trip. We will guide you to the unforgettable sailing experience. Today’s destination is the Island of Krk — the cradle of ancient towns. The island is famous not only for its architecture and intriguing history, but also for its picturesque coast with numerous bays, crystal clear sea and pebbly, sandy beaches. Interesting fact. Since 1987, beaches and marinas which meet the highest standards of quality are granted with an international Blue Flag award. Imagine this, in the city of Krk alone, there are eight beaches awarded by the “Blue Flag”. Krk is the very place where you can combine the useful and the pleasant. You can briefly interrupt the exploring of the local history with a nice swim in the sea and resting on the beach of Porto Rela or Porto Pizana. And now to the main course. Yachting around the island offers a lot of destinations. There is no need to limit yourself visiting the Krk city only, as you can bypass the island around and stand in any secluded marina or bay.